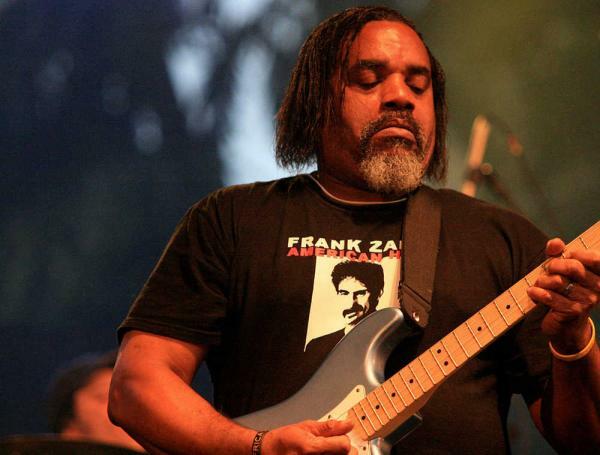 Isaac "Ike" Willis is an American vocalist and guitarist who was a regular member of Frank Zappa's studio and touring bands from 1978 until the last tour in 1988. He's a boss. My character however is a poor LM. Should have made this one a minstrel.